Both the BCEC and the Hynes are ADA friendly and equipped with accessibility in mind. 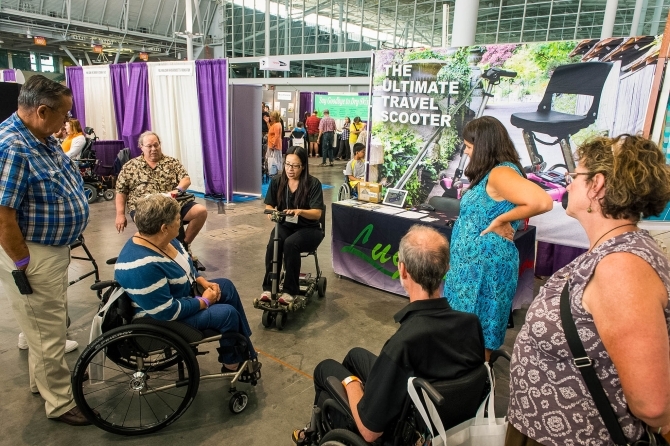 A limited number of wheelchairs are available free-of-charge for guest convenience at each facility. For personal assistance, please contact our Public Safety department at 617-954-2222(BCEC) or 617-954-2111(Hynes).